Senior Olukemi Olugbakinro highlighted the women’s sprints with a first-place finish in the 200 meter dash and third-place finish in the 100 meter dash at the Cal U Early Bird Invitational last Saturday. After an indoor track season that saw Point Park claim the men’s and women’s team conference titles, the Pioneers look to carry the momentum into outdoor season to claim the program’s first conference titles in the sport. 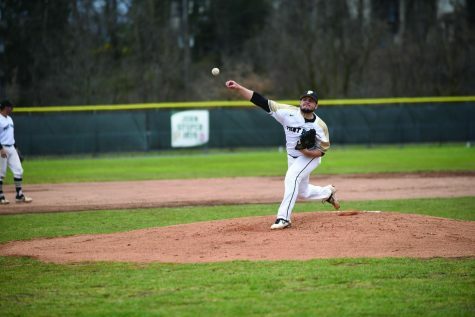 The men and women have been edged out by Rio Grande in each of the last three River States Conference (RSC) outdoor championships, including last year’s event hosted by Point Park. The teams began their quest for outdoor titles Saturday at the Cal U Early Bird Invitational. Throwing events were canceled due to cold weather. 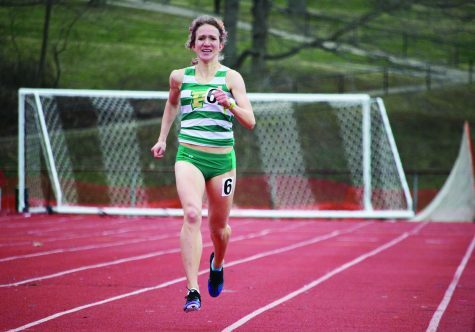 On the track, junior Anna Shields smashed her previous personal best in the 5,000 meters with a time of 16 minutes, 28.09 seconds, qualifying for the National Association of Intercollegiate Athletics (NAIA) Outdoor Track National Championship. 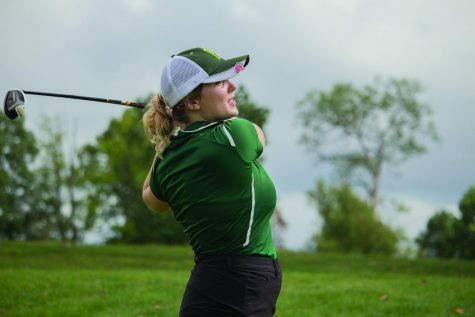 As she lapped her opponents Saturday, Shields slashed 19 seconds off her best time in the event that came at last year’s Ohio State University Jesse Owens Classic. She finished third in that event. Her 5K time is also the second-best by any collegiate runner this year. Shields qualified for nationals last outdoor season in the 800, 1,500 and 5,000 meters. She won the national championship in the 1,500 meters and placed second in the 800. She did not run the 5,000 meters at nationals, though she claimed the RSC title in the event. Last year’s NAIA Outdoor National Track Athlete of the Year looks to add more to her resume that also includes the 2017-18 NAIA Indoor National Track Athlete of the Year honor and two indoor national championships. 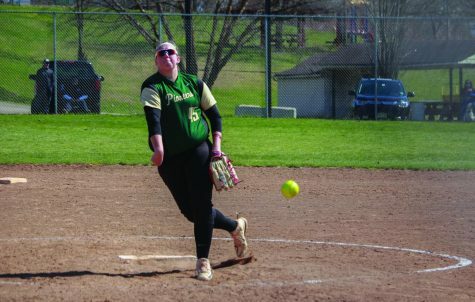 She does not have a team outdoor title crossed off her bucket list yet, but Point Park has the tools to get the job done this year. 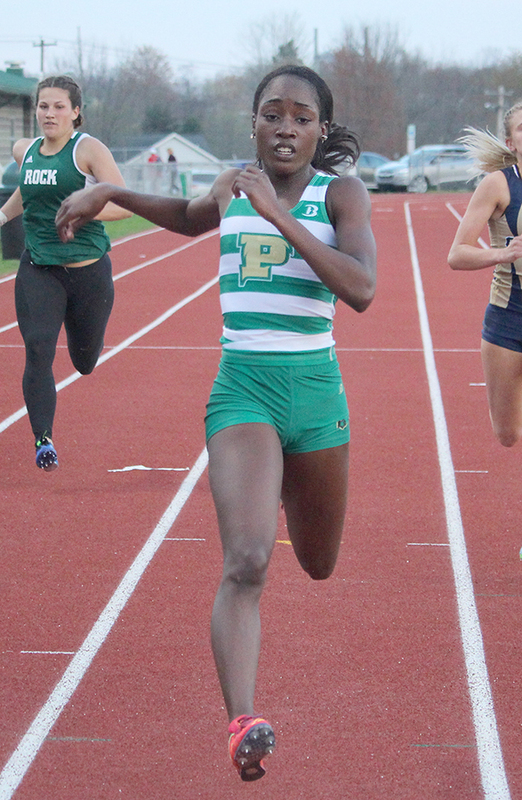 Backing up Shields on the track Saturday was senior Olukemi Olugbakinro, who won the 200 meters with a 26.19-second finish. She won the event by more than a second. Olugbakinro also finished third in the 100 meters in 13.07 seconds. 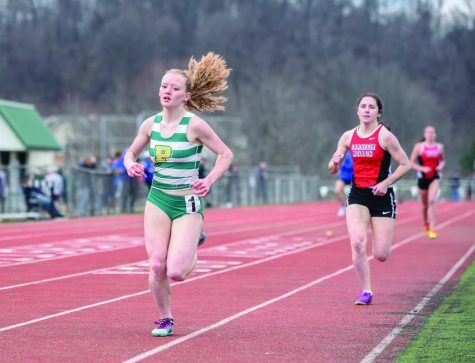 Kara Rohlf, now in her third year with Point Park, set her personal record in the 10,000 meters with a third place finish in the distance race, running in 39 minutes, 21.6 seconds. As usual, the men were led by the jumping core of Shaun Berry and Jryi Davis, who won the long and triple jump events respectively. Junior Michael Morris was second in the high jump Saturday with a leap of 1.9 meters. Junior Andre Lowery finished three spots behind Davis in the triple jump to finish fourth. Xavier Stephens picked up where he left off from indoor season, setting the school record in the 1,500 meters. 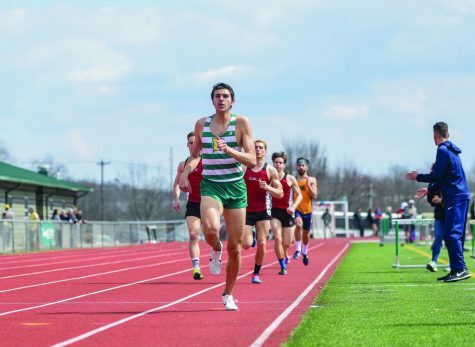 He qualified for the NAIA Indoor National Championships in the 1,000 meters. The sophomore’s 4 minute-2.04-second time in the 1,500 was good for fourth in the event. The NAIA B standard qualifying time is 3 minutes, 56.50 seconds. 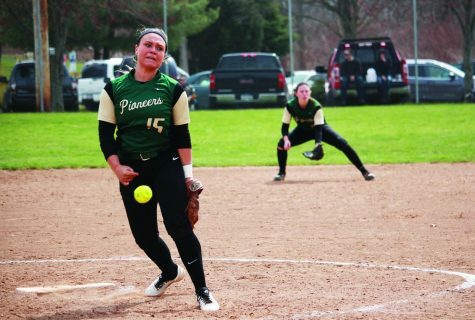 Point Park travels next to the Bethany Invitational in West Virginia on Saturday. 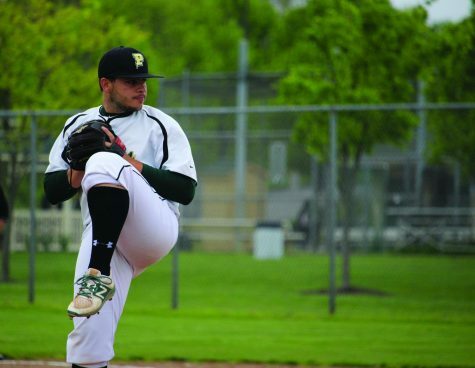 The RSC Championship is slated for April 27 at Robert Morris University, hosted by Point Park. The NAIA Outdoor Track and Field National Championships fall on May 24-26 in Gulf Shores, Ala.